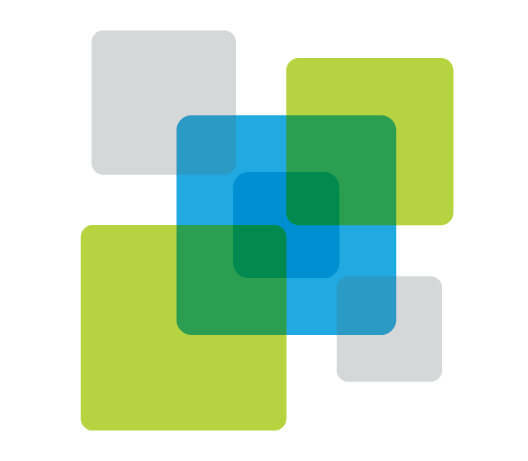 imagine.GO augmented the existing design of this Medicare Advantage member ecommerce platform to clarify the experience for the member. 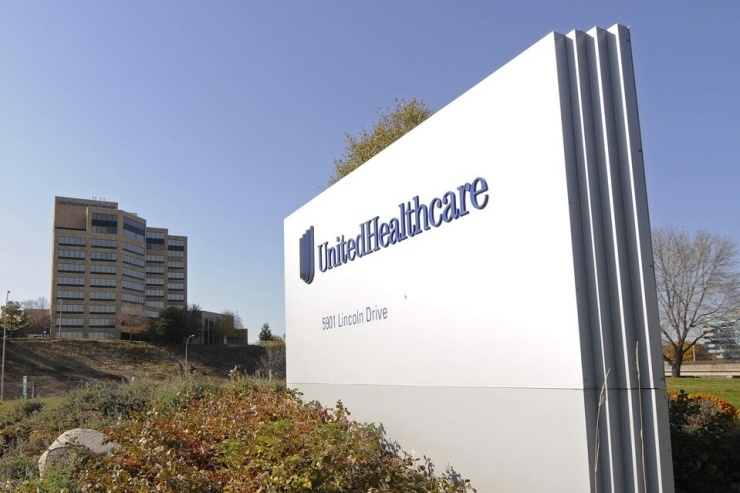 United Healthcare (UHC) is an operating division of UnitedHealth Group, the largest single health carrier in the United States. It is part of family of companies that deliver innovative products and services to approximately 70 million Americans. UnitedHealthcare’s nationwide network includes 768,471 physicians and health care professionals, 80,000 dentists, 5,675 hospitals, and pharmaceutical management programs for 13 million people. 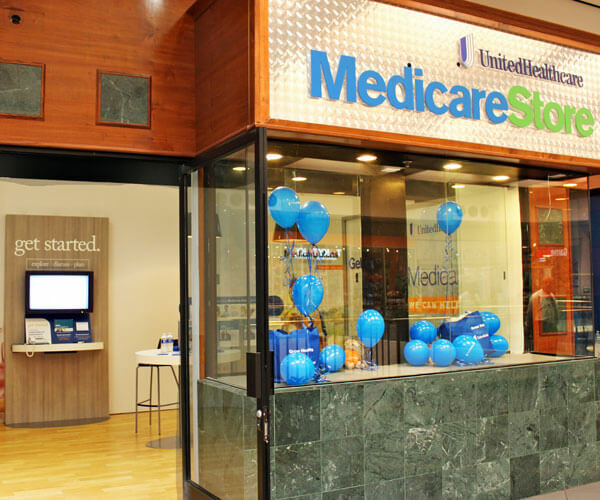 At United Healthcare, imagine.GO helped augment the design of their Medicare Advantage member ecommerce platform – called Member Perks Plus. UHC uses Riley’s our modelH method to design many of their product innovations. Here we applied our expertise in the health e-commerce space to clarify the strategy and experience for the website and storefront.